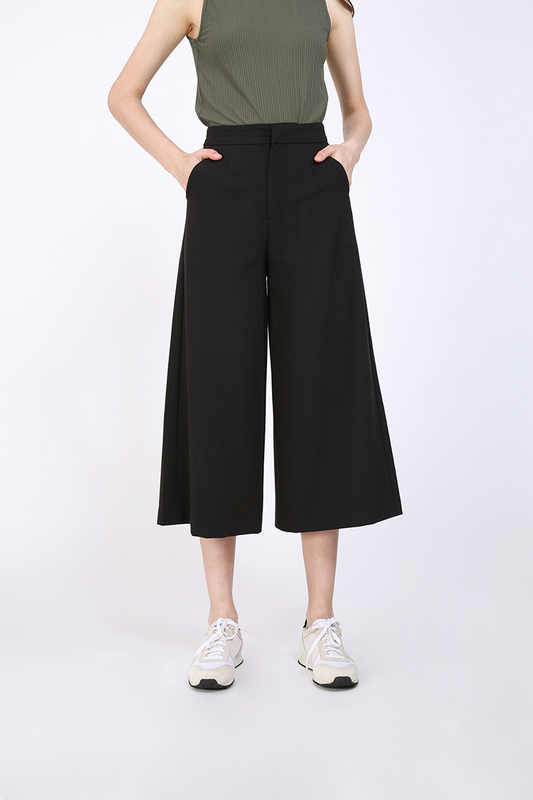 Cut from textured linen-like fabric, the Rize may look like your average pair of culottes at first glance but the detail-oriented will know that its subtle differences make the comfortable piece worthy of a place in their wardrobe. Beautifully darted along the waist to ensure that it fits perfectly, it sits high on your waist and flares out ever so slightly to emphasise your frame. Highlights include two roomy side pockets. Rise 12.75" 13.25" 13.75" 14.25"